We are engaged in supply of Tools, Hardware, Power Tools to all Solar Sites in the state of Telangana & Andhra Pradesh, we are registered vendor for Lanco Solar, TNREDCL and many Solar Sub Contractors. 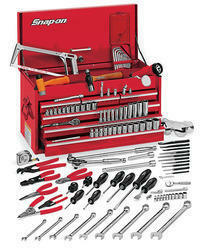 We deal in technician tools kit applicable for Solar Site Maintenance. 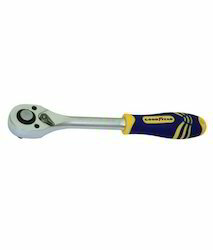 High torque to weight ratio at 230N.m (2,040in.lbs). 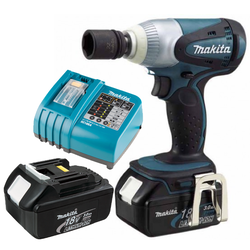 · Compact provides more control and maneuverability. · High power, compact and lightweight 4-pole motor. · LED job light with afterglow function. 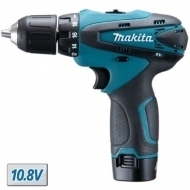 · Ergonomically designed handle with rubberized soft grip provides more control and comfort. 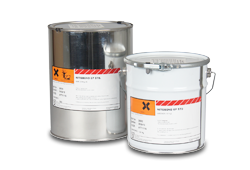 Nitobond EP is based on solvent-free epoxy resins containing pigments and fine fillers. It is supplied as a two-part material in pre-weighed quantities ready for onsite mixing and use. Coloured components, white base and green hardener, provide visual evidence that adequate mixing is achieved. 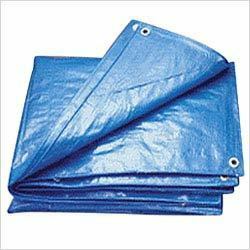 HDPE Tarpaulin used in Construction Transport Industries. Mainly for Weather Protection or Material Labour. Available in all Parameters Thickness of Material. 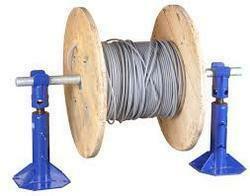 We are experts in range of Material Handling Equipment's required for Solar Site, We deal in Cable Drum Jack for ease in lifting of Cable Drums available with MS Shaft. We can also customize our clients requirement & design as per drawing for their convenience. Looking for Solar Site Material ?